Charles Hoskinson, Cardano creator, wrote a public letter last month that discussed the problems he had with the Cardano Foundation and recently did an interview with Crypto Insider to elaborate on his letter. 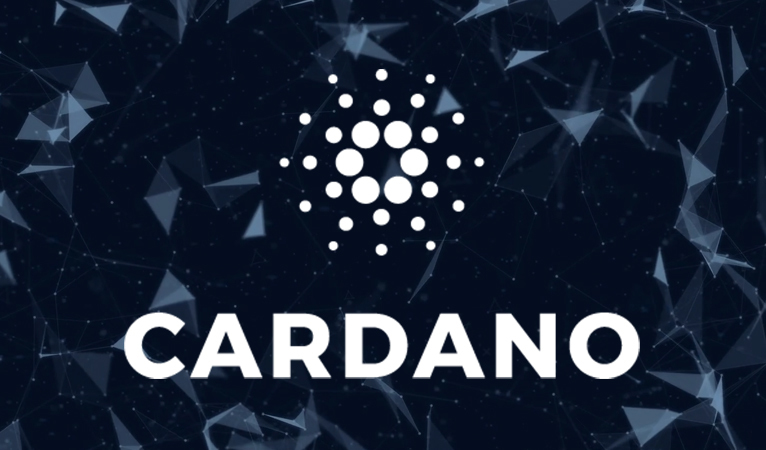 Cardano is currently a “triumvirate group” that oversees the “development of the Cardano blockchain project”. They created this system, according to Charles, because the problem with putting all cryptocurrency development “into one bucket is that their is a tendency to leave it that way, continue building it that way, and never end up decentralized – you end up with too much power in one place”. Charles explained in the video that Emurgo focuses on the “business side, adoption, and DApps”, IHOK worries about the “science and engineering”, and the Cardano Foundation worries about the “needs of the community like meetup groups, exchange listings, special events, education, and regulatory lobbying”. Charles admitted that separating tasks is always a little shaky at the beginning, but things have become more difficult recently. Charles discussed how the lower levels of the Foundation board is working well, but it is the top level that is causing the strategic issues. 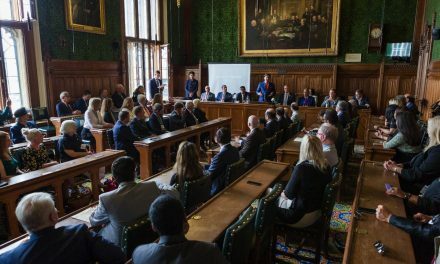 Michael Parsons, Chair of the Foundation “was supposed to appoint a diverse board, but he let the board dwindle to 2 members … there’s just no oversight at the top”, Charles discussed. Charles added that “this doesn’t actually slow down or stop Cardano since they have been working with this situation for the past two years”, but now “Emurgo and IHOK have just formally given up on the existing leadership structure of the Foundation” and they “will move without them”. He also made the comparison that the foundation “is no more useful to them than the Bitcoin Foundation is to Bitcoin” since different people will just pick up where others left off. Charles later elaborated that “the Foundation was never intended to be a permanent entity in the ecosystem” and “its goal was to get an injection of capital, spend all that money, decentralized the ecosystem, get the treasury rolling, get the CIP process rolling, DAO-ify itself, and then disappear.” Overall, Charles’ discussion highlighted how the situation slowly devolved as the Foundation became less responsive and did not take on the roles it was responsible for administering until it became a fully functioning DAO. The issue highlights the difficulty, but nevertheless, importance of setting up a self-functioning DAO to facilitate network operations. Decentralized Autonomous Organizations within the cryptocurrency space have a notorious history of being difficult to set up and make last for a significant amount of time. When most people hear DAO, they think of the infamous Ethereum “The DAO” hack that left many with lost funds and bitter to the concept. Since then, there have been numerous attempts to set up proper DAOs, self-governance, and/or treasury organizations within the cryptocurrency ecosystem to allow cryptocurrencies to better achieve consensus and fund their own development. This goal is sought since it better enables a network to work on behalf of its users without falling victim to either malicious actors, or in Cardano’s case, what appears to be apathetic actors without the best interests of the network in mind. Dash was one of the first and is one of the longest running DAOs, to our knowledge, and introduced the Masternode system to the cryptocurrency community. 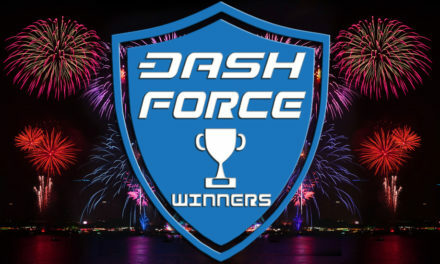 These features enable Dash to achieve consensus much easier and less contentiously than other coins, and thus, every upgrade of Dash has gone smoothly without a chain split. Furthermore, the Dash DAO allows its Treasury to fund its own network developments and community outreach groups to enable better growth. 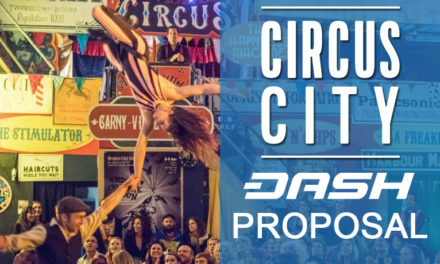 While debates occur within the Dash community about the best way to upgrade or the best proposals to fund with the Treasury, the debates end with a solution and community members moving onto the next objective. This further enhances consumer and merchant appeal of Dash since most consumers simply want money that works and not have to worry about the technical details. Thus, constantly having to hear about chain splits and the correct vision tends to alienate mainstream adopters. Dash focuses on providing digital cash in an easily consumable way that can be used in everyday transactions. 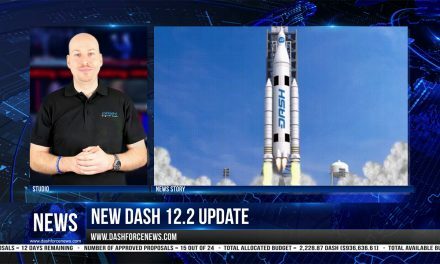 Dash News Weekly Recap E13  Dash 12.2 Update, New Exchanges, Dash Core Q3 Report & More!